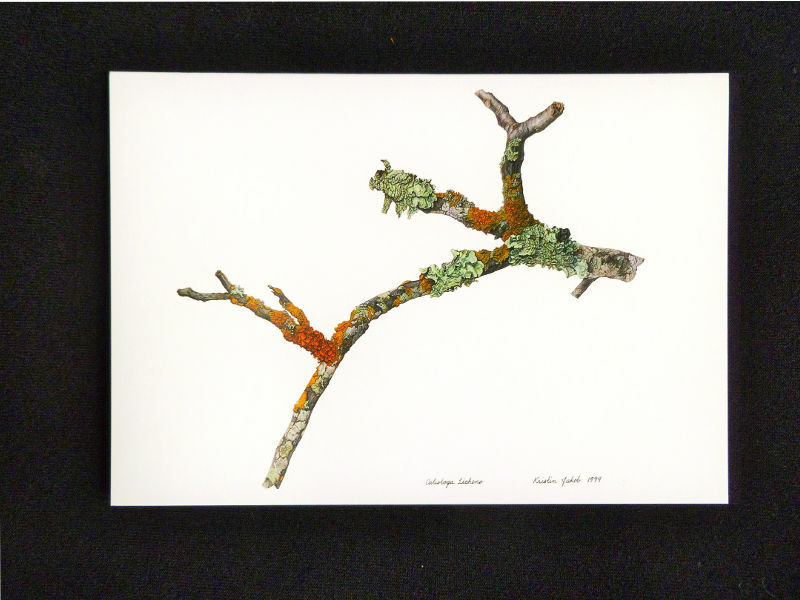 To purchase any of the items below, please send a check made out to the California Lichen Society to Tom Carlberg, 1959 Peninsula Drive, Arcata, CA 95521. You may also email Tom at sales -AT- CaliforniaLichens.org . Questions about wholesale discounts and price for quantity shipping are welcome. Lichens are among the most colorful and abundant organisms in the world. This richly illustrated, authoritative guide to the lichens of California draws new attention to these striking and ecologically important organisms. A Field Guide to California Lichens features stunning new photographs of some 500 lichen species by award-winning nature photographer Stephen Sharnoff. Among the special contributions of the guide are its coverage of most common macrolichens in California and its inclusion of many of the crust-forming species. Stephen Sharnoff is research associate at the Missouri Botanical Garden and the University and Jepson Herbaria, University of California, Berkeley. A renowned nature photographer best known for his contributions to the definitive reference Lichens of North America, he lives in Berkeley, CA. Yale University Press. 416 pp. 530 color illus. 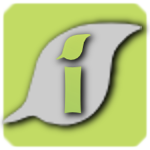 5 1/2 x 9 1/4 Flexibound Paper $38.00 postpaid anywhere in the U.S.
Lichen notecards. Two prints by noted botanical illustrator Kristin Jakob. $2.50 each, $9.00 for a pack of four, $10 if mailed. 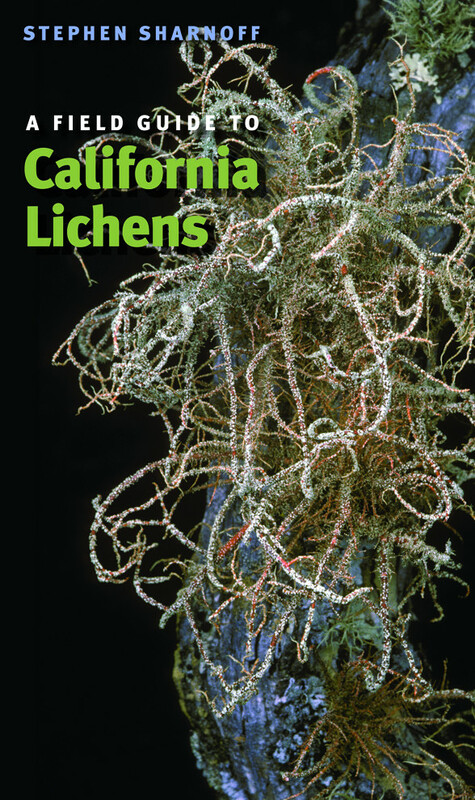 Mini Guide to some Common California Lichens, second edition CALS is pleased to announce the completion of a second edition of the CALS Mini Guide to some Common California Lichens. Text by Janet Doell. Photography by Richard Doell. This new mini guide measures 4 3/4″X 2 3/4″, and fits neatly into pocket or backpack. 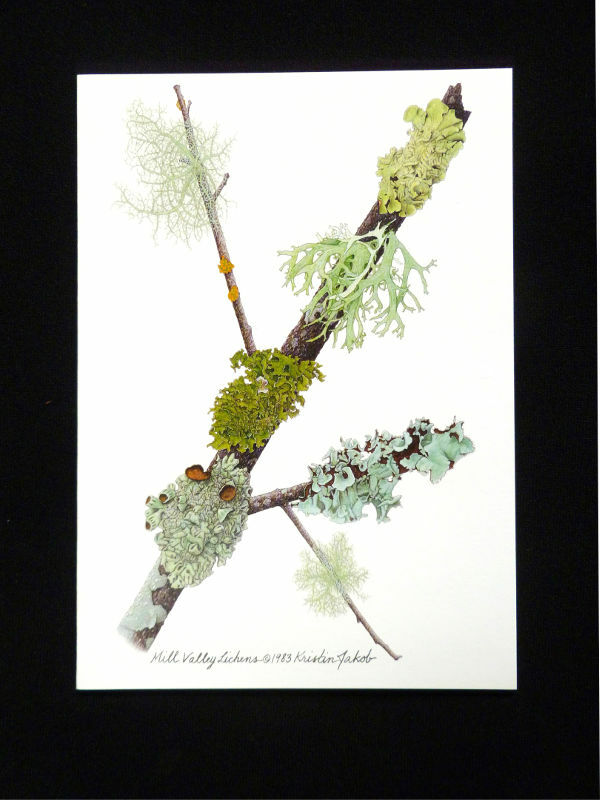 It is designed as an introduction to lichens for anyone interested in the natural world. 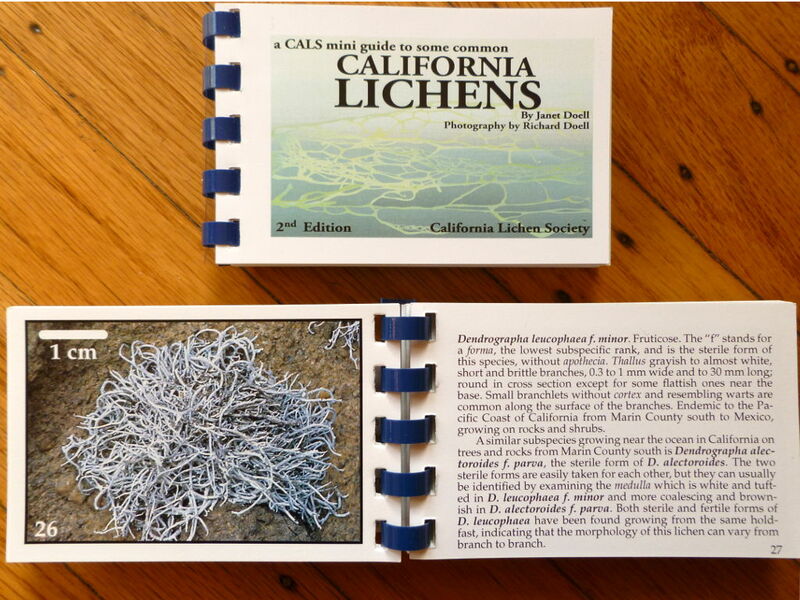 Each of the 43 color photos of California lichens is accompanied by a descriptive text. The introduction tells what lichens are and describes the three groups into which they are roughly divided. The book does not deal with chemistry or microscopic characters, other than those that can be seen with a hand lens. Finally, there is a glossary of lichen terms. $14.00, $16.00 if mailed.